Increasingly, private businesses are requiring us to show I.D. 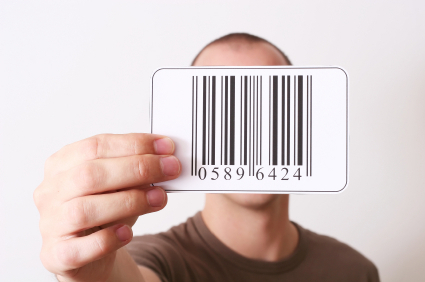 for everyday purchases – building massive databases of barcode information with every transaction. Why? Because they could – until now. On June 28, 2012, Hawaii passed a law limiting access to your driver’s license and State I.D. barcodes. The ACLU of Hawaii has created a new “Know Your Rights” feature on this new law, including a FAQ section, the text of the law, and an example of a recent memo we sent to businesses known to be affected by it.